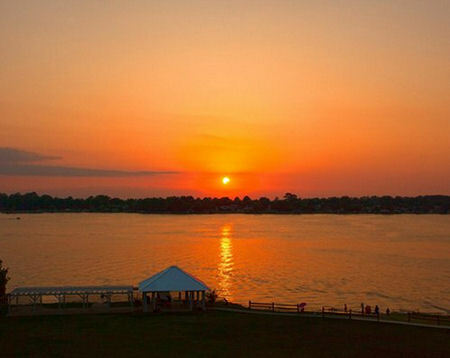 Holiday Inn Club Vacations Piney Shores Resort in Conroe, Texas - Bid on a 7 Night Stay in a Studio, 1 or 2 Bedroom Suite! 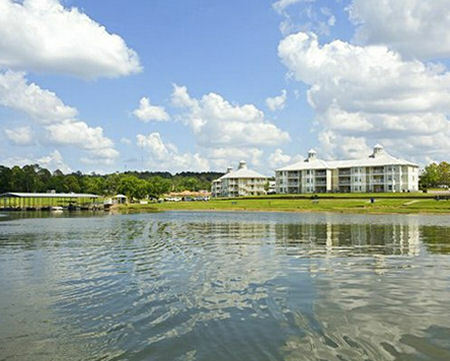 Enjoy 7 Nights at the Holiday Inn Club Vacations Piney Shores Resort in Conroe, TX! 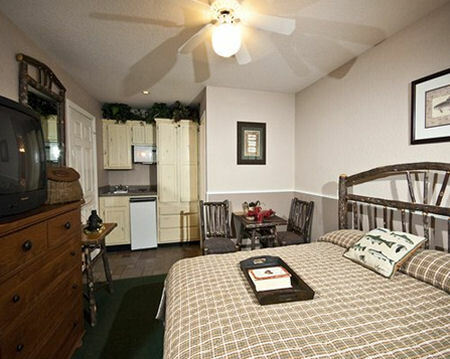 Your Studio Unit will accomodate up to 2 people and has a partial kitchen. 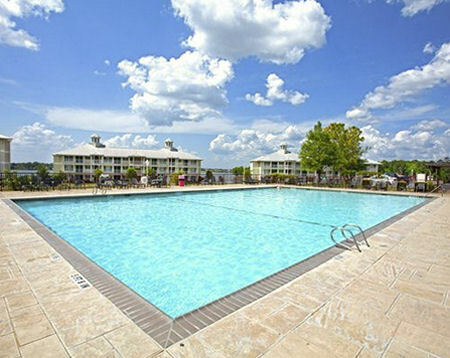 OR UPGRADE TO A 1 BEDROOM SUITE FOR ONLY $75 FOR THE ENTIRE WEEK! Your 1 Bedroom Suite will accomodate up to 4 people and has a full kitchen. 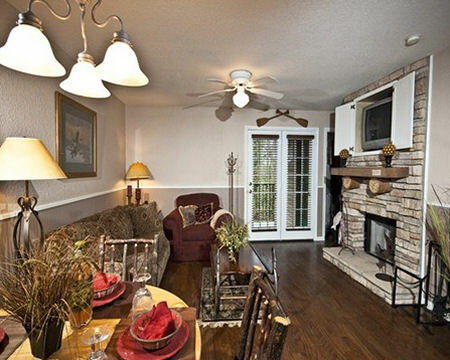 OR UPGRADE TO A 2 BEDROOM SUITE FOR ONLY $125 FOR THE ENTIRE WEEK!